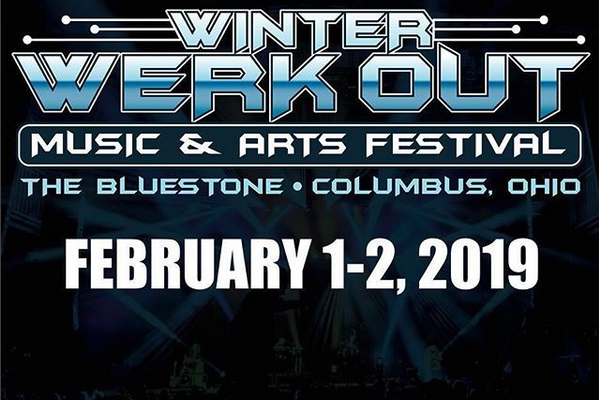 The Winter Werk Out 2019 returns to the beautiful Bluestone in Columbus, OH for 2 big nights February 1st & 2nd! 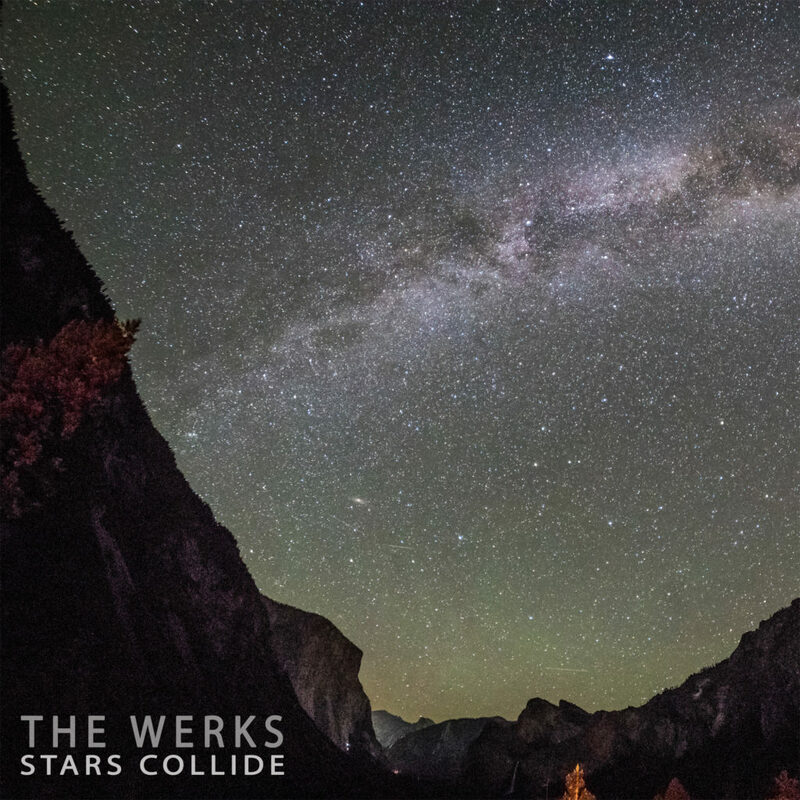 Love can happen in an instant and last forever, just like when stars collide and create gold. This dance anthem captures the magic of that moment, the exhilaration you feel when you know you’ve found the one. 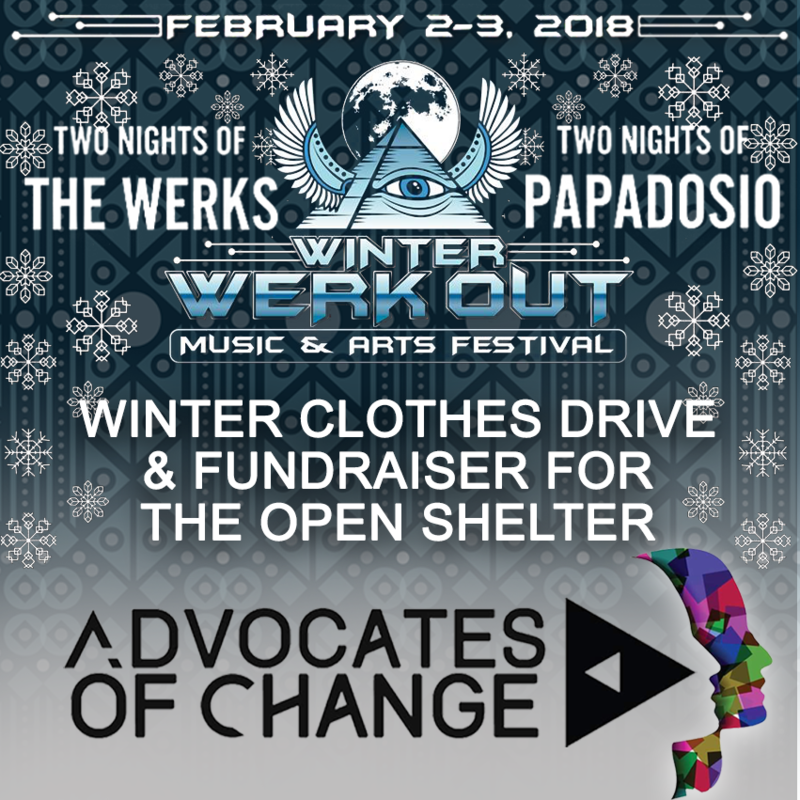 Our Golden Shore Foundation is teaming with Advocates of Change for a Winter Clothes Drive & Art Fundraiser to benefit The Open Shelter during the Winter Werk Out Festival! 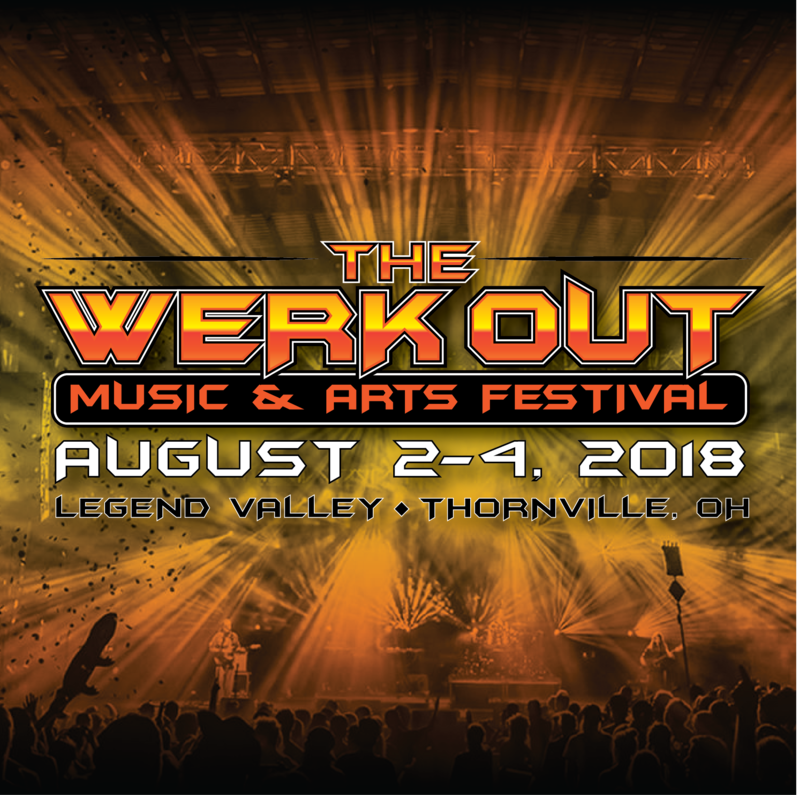 The Ninth Annual Werk Out Music & Arts Festival returns August 2nd-4th 2018! Biggest lineup ever to be announced soon. See you at beautiful Legend Valley in Thornville, OH. 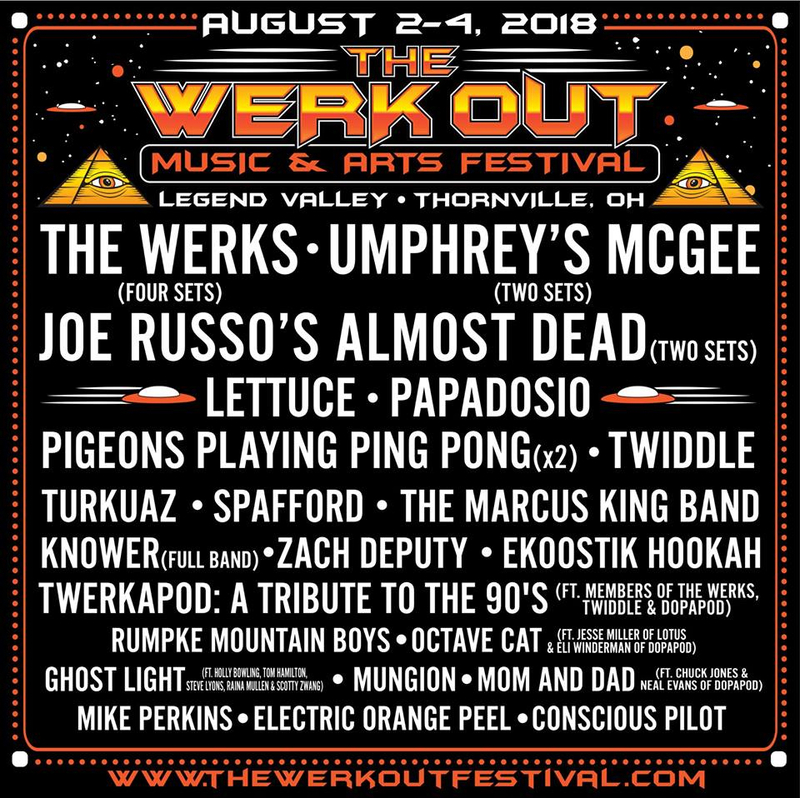 2 Nights of The WERKS + PAPADOSIO! 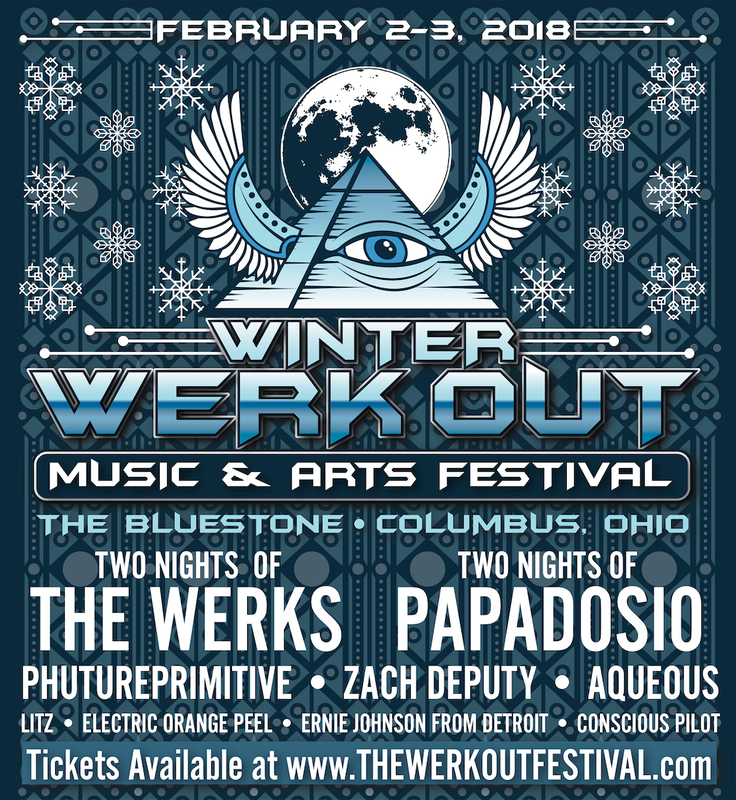 Also Phutureprimitive, Zach Deputy, Aqueous, LITZ & more! 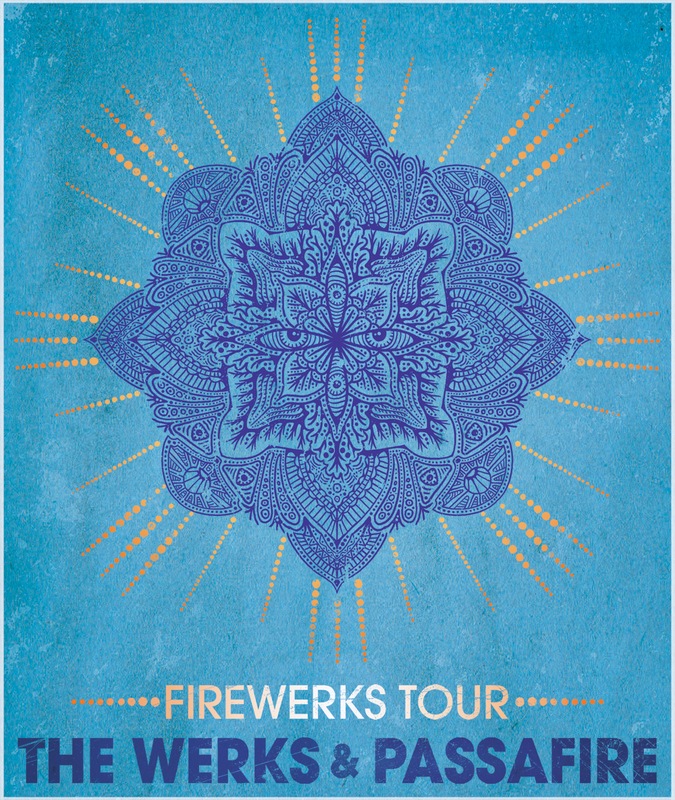 We’ll be hitting some of our favorite cities on a co-headlining “FireWerks Tour” in September with our friends Passafire. Tickets go On Sale this Friday June 16th!